Over in Edgewater, you can get almost anything you want. Great Ethiopian food, beach access, even occult shops. But one thing that’s a little harder to come by? Easy, affordable storage. A self-storage company expects you to pack and drive your things over to the unit. 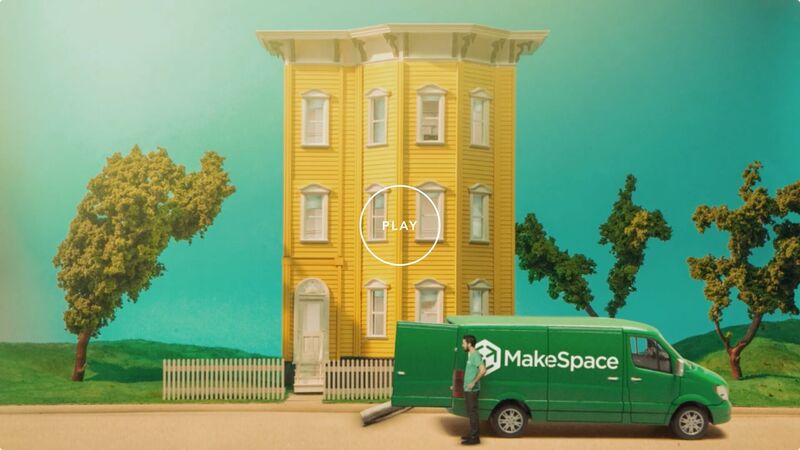 But MakeSpace does all that work for you. We’ll come get your stuff, transport it over to our storage facility, and make an online photo catalog of every item, so you always know what’s there. If you want something back, just let us know and we’ll bring it right to your door. With MakeSpace, you have more time to do the things you actually enjoy, like strolling the lakefront.